The second Escape Artists podcast, PseudoPod is dedicated to bringing its listeners the best short horror fiction on the planet. 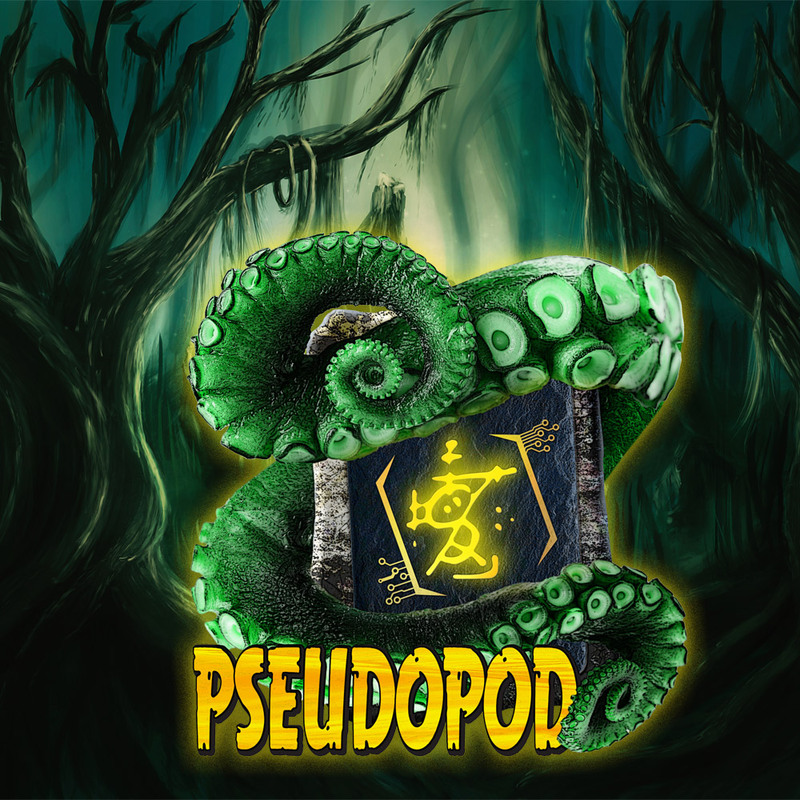 Edited by Shawn Garrett and Alex Hofelich, PseudoPod is a show that continually engages with two issues; the belief that horror as a genre is commonly out of touch and the desire to entertain but not traumatize an audience. With that in mind, the show constantly ‘tunes’ its approach to content warnings and listens closely to its community of listeners to continue to perfect the process. That engagement with audience is coupled with the show’s infectious love for its genre. Shawn and Alex are both uniquely well read and well connected in the field, and a PseudoPod episode is as likely to feature a lost gem from a long dead author as it is a new nightmare from an upcoming star. Horror, all of it, is PseudoPod’s remit and host Alasdair Stuart is always ready with another story. One, as always, he promises you is true. Assistant Editor Karen Bovenmyer, winner of the 2016 Horror Writer Association’s Mary Wollstonecraft Shelley scholarship, rounds out the team. 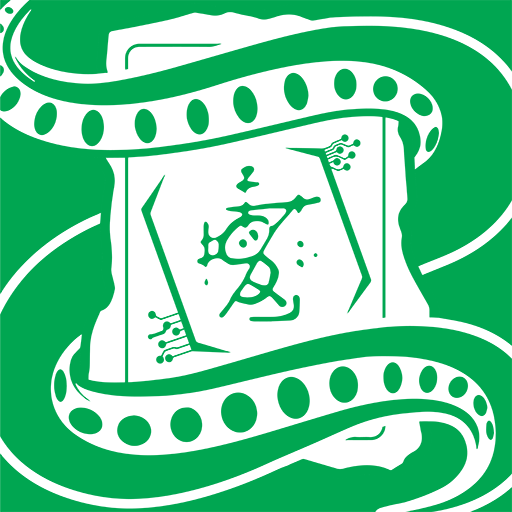 PseudoPod’s new listener page is a fantastic place to start delving into its archives. Published weekly by Escape Artists Inc., PseudoPod is produced and distributed under the Creative Commons Attribution-Noncommercial-No Derivative Works license. Download the contents of this press kit in a zip file. Print resolution images available upon request. PseudoPod’s Host, Alasdair Stuart, is a 2019 finalist for the Best Fan Writer category of the Hugo Awards. PseudoPod was a 2018 finalist for the inaugural Best Audio category of the British Fantasy Award. “Bloodletting on a Kiss” by Anders Manga, and various individual tracks from TERRORTRON. Used with permission. The show can be listened to directly from the website, as well as subscribed and listened to on most podcast platforms including iTunes and Google Play.